Enjoy our complete range of Beauty Salon & Day Spa services from Melbourne’s premier beauty salon and day spa. Facial treatments that deliver exceptional results. 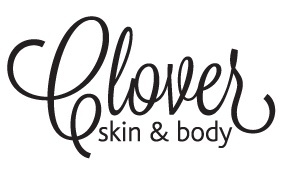 Clover specialises in advanced skin treatments. Body treatments ease the aches and calm the mind. Indulge yourself in the luxury of our Manicure and Pedicure services. Your eyes are your most expressive facial feature. Have great skin colour all year round with our spray tans. Full Body and Brazilian Waxing specialists. Pre-wedding treatment services for a bride and her entire entourage.